Rain soaked and dreary, it was a 1901 abandoned Victorian that Dean and Elizabeth hoped would fulfill their dreams, even if the town of Eastbrook, Maine was trapped under a blanket of fog. The first neighbor they meet in town dashes those dreams when he raises a bizarre question: what happened to the last person who lived in their house? Under mounting pressure from the residents of Eastbrook to stop questioning the past, Dean and Elizabeth are driven deeper into the history of the house, and the town. When they discover what happened in Eastbrook, keeping the secret could save their lives, but uncovering the truth might be worth the risk. 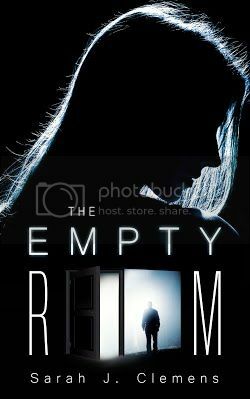 Sarah J. Clemens is the author of the debut mystery novel, The Empty Room. She started writing The Empty Room in 2008 and formed her own imprint in 2016 called Off the Page Publishing. She started out her professional career working as a news assistant for her local newspaper before finding a passion for the law and pursued an education in criminal justice. In addition to writing fiction, she is also a legal assistant with an Associate of Arts and a Bachelor of Science in Criminal Justice with an emphasis in Human Services. Sarah was born in California and now lives and works in Boise, Idaho. She has the same sarcastic sense of humor as the characters in her books, and she has an unparalleled love for animals. 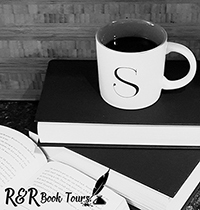 Thank you so much for hosting The Empty Room on your blog today!